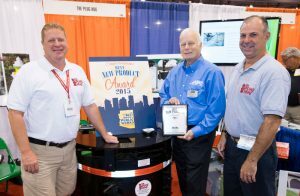 The Plug Hug was voted the “Best New Product Award 2015” by APWA Member attendees at the 2015 APWA Congress & Expo held in Phoenix AZ from Aug 30 – Sept 2. The conference included the “New Product Showcase” for new products serving the Public Works community and The Plug Hug was one of several entries on display to over 5,000 APWA member attendees. 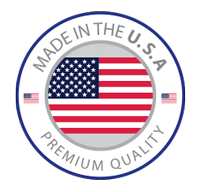 Plug Hug, LLC CEO/Inventor Terry Byrne (Right) and Chief Operations Officer Douglas Marshall (Left).